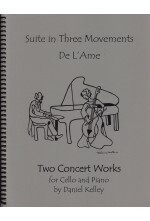 This series features the stunning original compositions of Daniel Kelley. 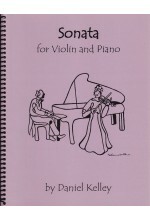 These unique tonal works are beautifully crafted pieces written specifically for each instrument, and show off Kelley's talent for integrating musical humor, style and emotion. 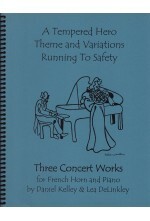 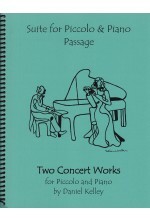 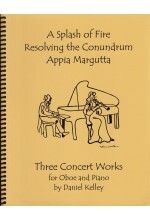 Each composition is a showcase for the virtuosic musician and a great collaboration for soloist and pianist! 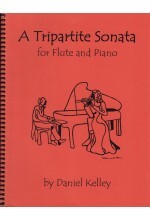 Wind Vision for Flute & Piano by Daniel Kelley #40006 A one movement work for flute and..
Two Concert Works for Piccolo & Piano by Daniel Kelley #40054 Premiered by Jan Gippo in..